The Heist is exactly what I like to see from a mobile game. The overall production value of the game is great (minus the voice acting). 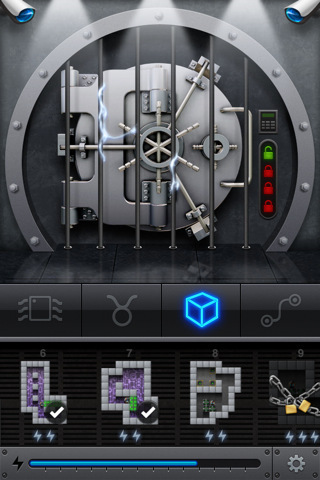 All of the puzzle mini games are well done and challenging. The story adds in a little bit of mystery. To wrap it all up with an actual piece of software as a price is pretty cool. I hope to see more apps like this in the future.